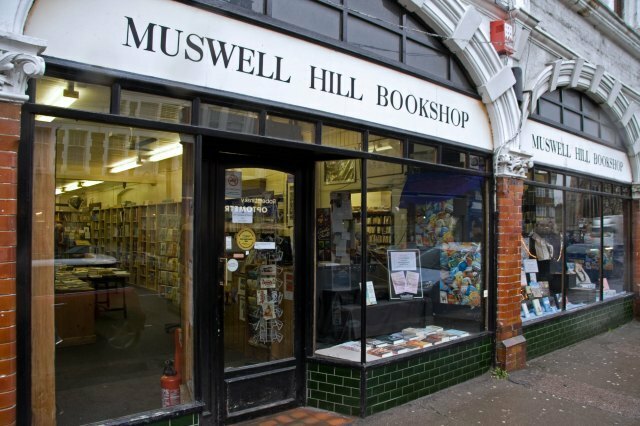 Among the leafy streets and genteel cafes of Muswell Hill stands the aptly named Muswell Hill Bookshop. It's a lot bigger than it appears from the outside and there's a certain pleasure to be gained from popping your head round a shelf stack to see what lies behind. A quick comparison of their weekly bestseller list to the national buying trend gives a good idea of what you can find in Muswell Hill - Robert Peston, John Updike, Pascal Mercier, Kate Atkinson - nary a John Grisham or Jeremy Clarkson in sight. It's browsing heaven - big enough to spend lots of time in, but small enough to feel you've covered it properly. 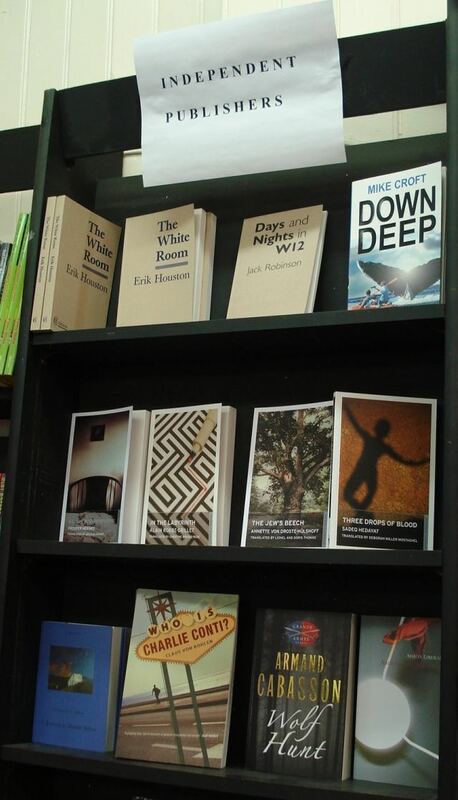 Make sure to visit the well stocked poetry and travel sections, and the bit devoted to independent publishers. 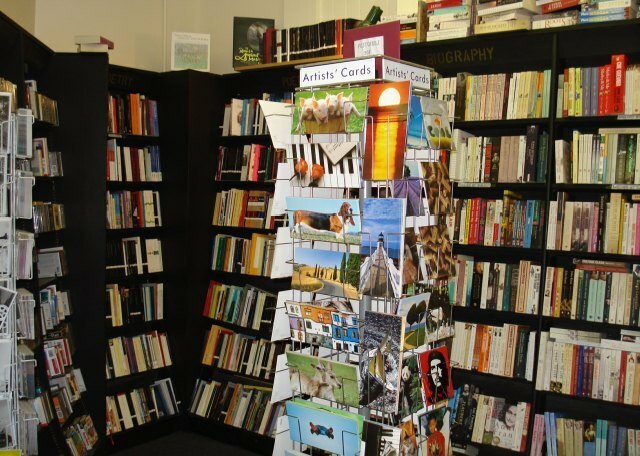 What kinds of books do you sell and why? 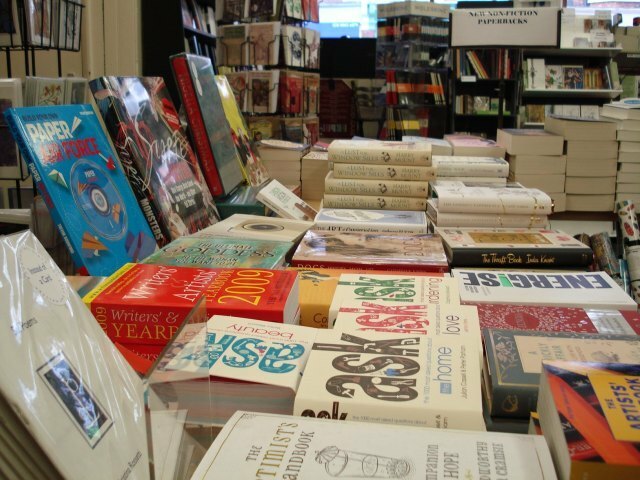 We are lucky enough to be in a very literate area, so we tend to sell quality fiction and non-fiction. Hopefully we are catering to the demands of our local area! 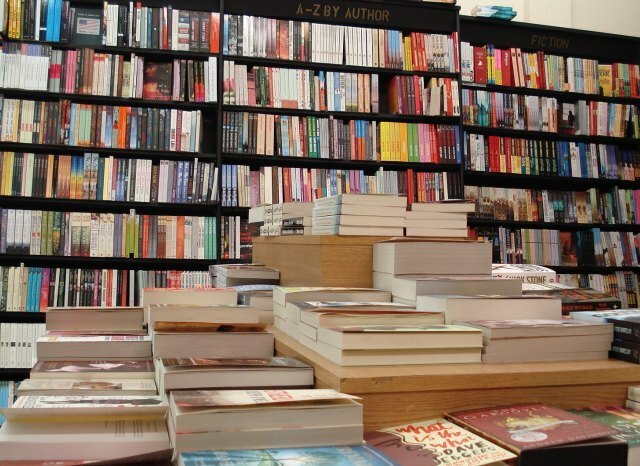 Why did you become a bookseller? Because I'm not good enough as a jazz musician. Are there any local myths or curiosities attached to your shop? One member of staff suggested "The manager". The Elegance of the Hedgehog by Muriel Barbery, published by Gallic Books. What's your hot tip for our next read? Which up-and-coming authors should we watch out for? What's your favourite book about London? If you were a book, which would you be? An old musty one, possibly with an aroma of wet dog. The more virtual the world becomes, the more authentic experiences will be sought out. 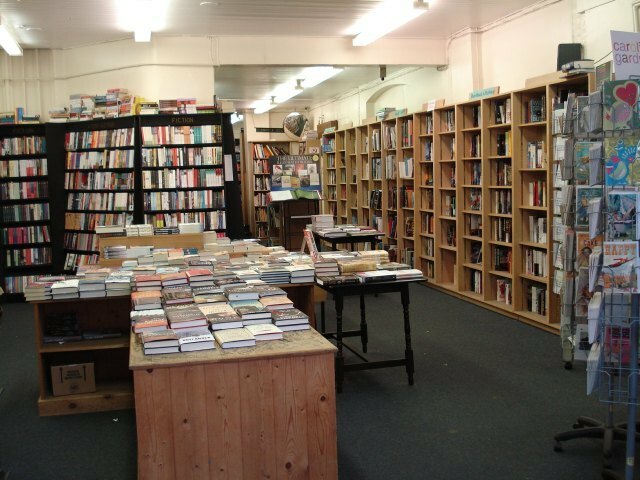 Muswell Hill Bookshop, 72 Fortis Green Road, Muswell Hill. 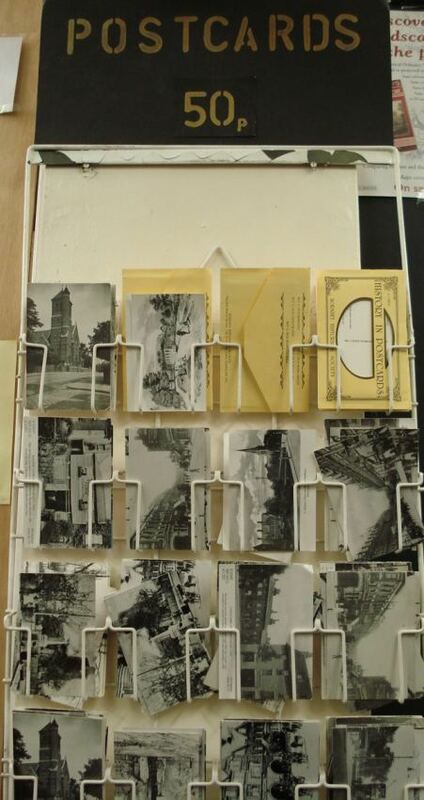 Images author's own except where stated.